ORION Consulting Network Pty Ltd was co-founded in 1996 by David Spearritt. Subsequently Spearritt of Queensland Pty Ltd to offer pre-qualified consulting support under the LocalBuy Facility. 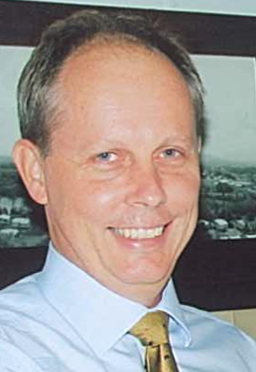 David Spearritt B.Com (Qld) MPubAd (QLD) FCPA FAICD has over 40 years experience in public sector reform and problem solving. Specialist support staff include Thomas Bidstrup (Economist & Financial Modeller) And Nerida Venz (Community and Land Use planning).